Wake up to a vibrant atmosphere, where the sound of birds chirping in the vast green expanse blends in with the soft murmur of kids playing in the neighborhood. 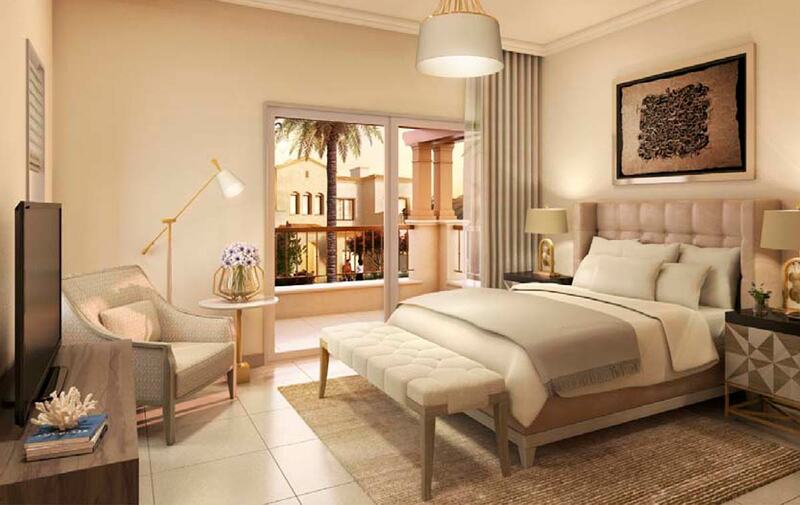 Take a stroll on beautifully landscaped walking trails, along efficiently laid out 3 and 4 bedroom villas inspired by Mediterranean architecture. 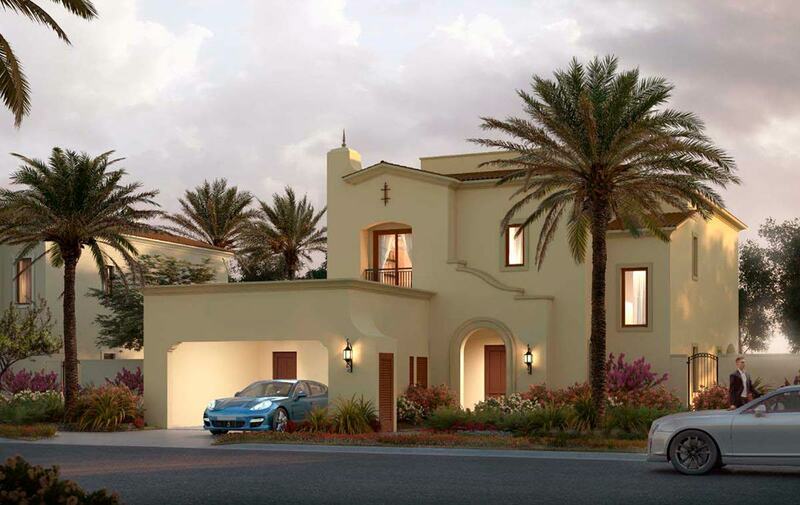 This community is offering the best-priced 3, 4 and 5 bedroom villas anywhere in Dubai today. 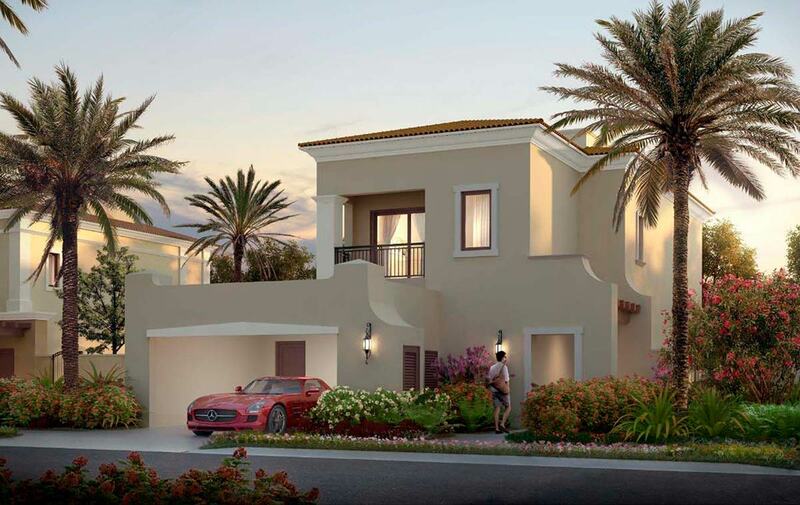 In March 2017, Dubai Holding, the master-developer of Dubailand, announced that Dubai's largest park will be developed very close to Villa Nova. This park will feature an area of 1.4 million sq. meters, it will have 30 KM of walking paths, 20 KM for joggers, 14 KM of cycling tracks, 7KM of nature trails and 55 playgrounds and sports facilities. 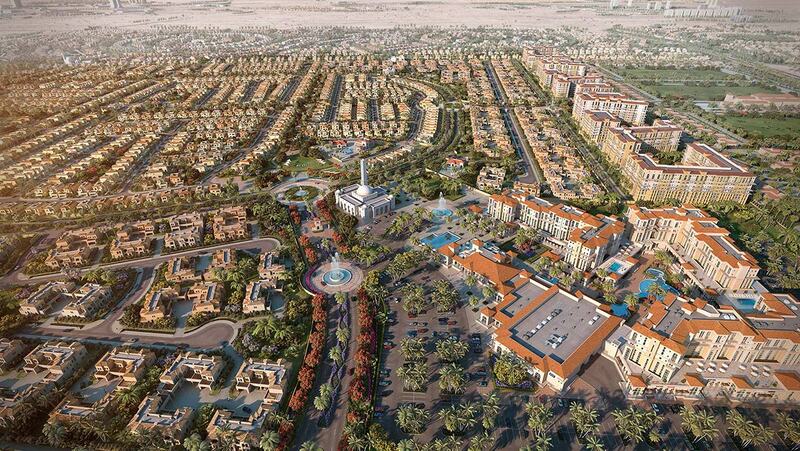 Dubailand is planned to accommodate most of the new residential investments in Dubai, it is a multifaceted district of exciting sporting, entertainment and retail destinations integrated with a growing variety of appealing residential communities. This unique combination of attractions and residences have positioned Dubailand as a regional and international tourism hub of the future. 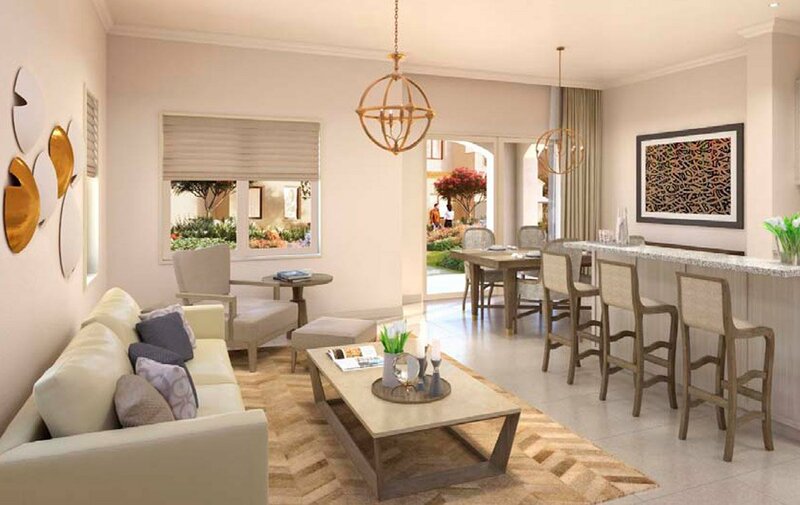 Dubailand’s inspired range of residential communities offers comfortable and family-friendly living. The communities within Dubailand meet all the needs of their residents with amenities like schools, shopping malls, nurseries and healthcare. Together, these communities are part of our vision to create a sprawling haven in which growing families can live, work and play. 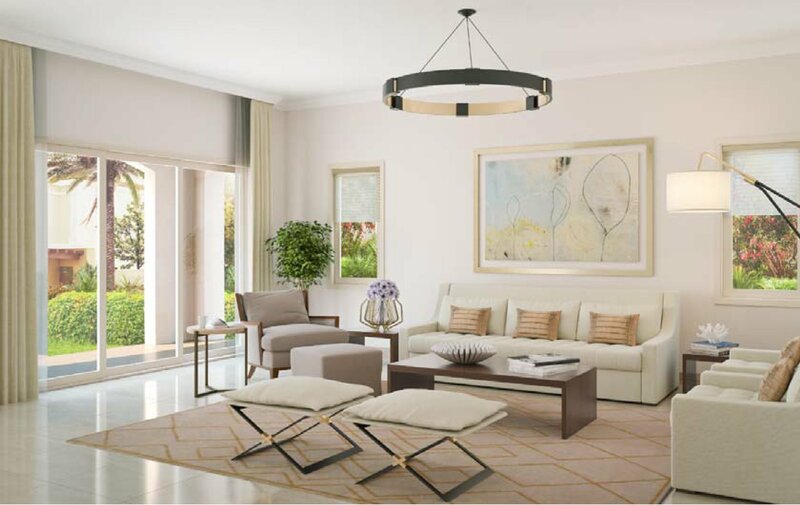 Richland Real Estate was established in 2002 as one of the first 10 established Real Estate Brokers in Dubai. 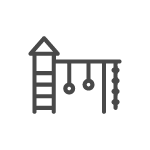 Our mission is to make it easier for home owners, investors and real estate professionals to locate, evaluate, buy and sell properties. Richland has now grown with an experienced staff of professional property consultants dedicated to the needs of both buyer and seller, helping both to succeed today and into the future. Richland Real Estate © Copyright 2019. All rights reserved. 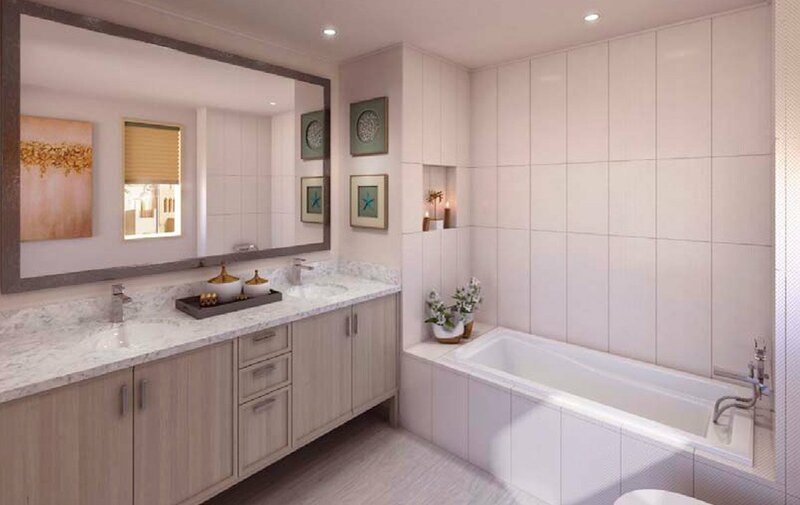 All plans, layouts, pictures, renderings, information and details included in this website are indicative only and may change at any time up to the fina 'as built' status in accordance with final designs of the project and regulatory approvals and planning permissions.